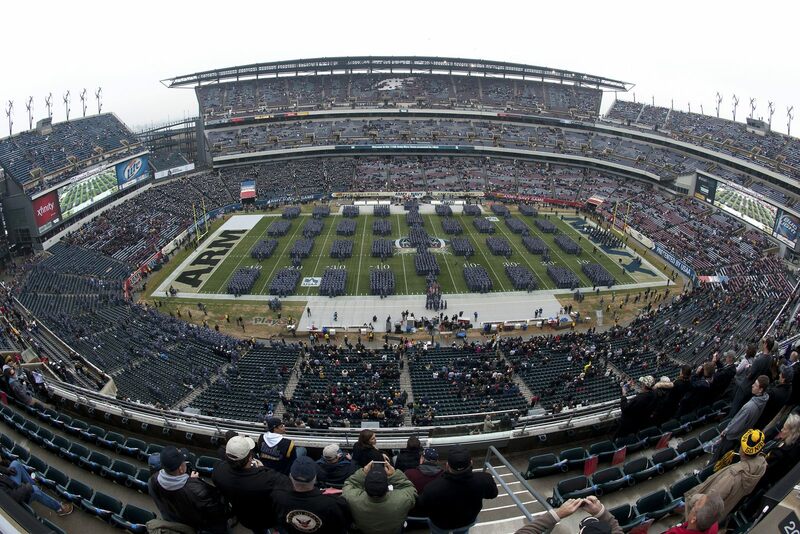 Construction of this Veterans Field successor began in 2001. 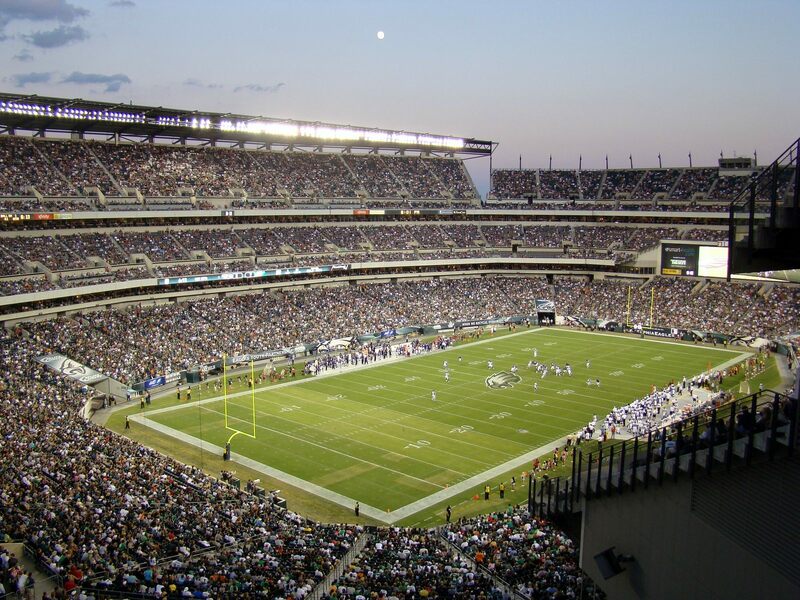 Football-specific stadium was located in the south end of Philadephia’s largest sports precinct. 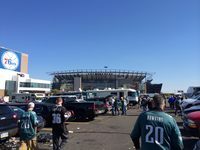 To the west the stadium is neighboured by an indoor arena, to the east by a slightly newer baseball stadium. 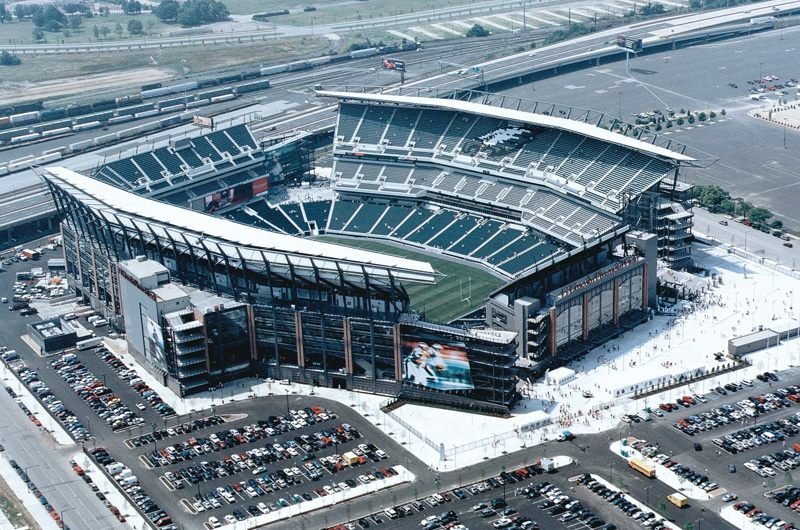 Both stadia were built to separate baseball and football, previously combined at Veterans Field. 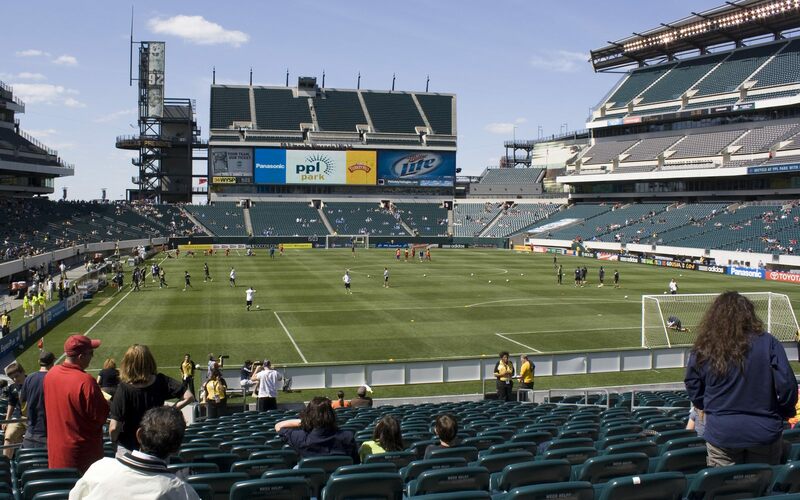 This sort of compromise proved ineffective in the long run and proper facilities for each sport were required, offering fans much better sightlines. 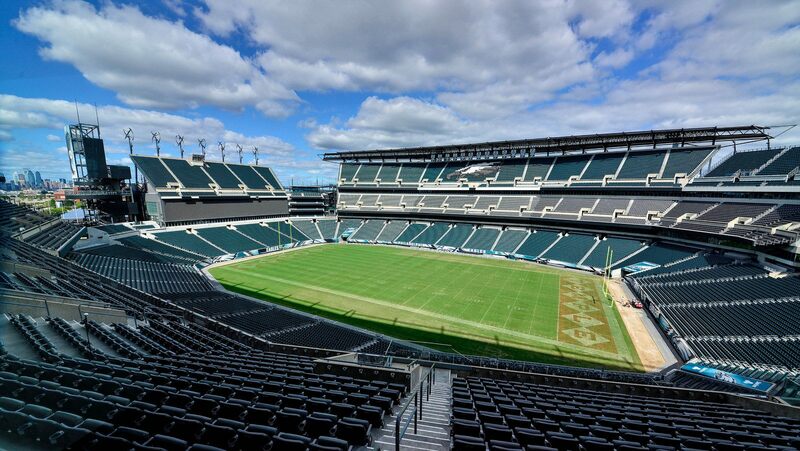 Of course the new football stadium was also a way to boost revenue by Philadelphia Eagles, whose supporters largely contributed to covering the stadium cost by buying personal seat licenses. 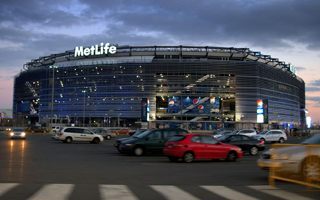 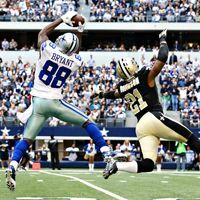 The club received 172 skyboxes and roughly 11,000 business seats, while an early naming rights deal with Lincoln Financial ($140m over 21 years) helped balance the project. 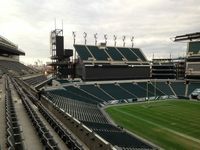 Three-tiered stands offer almost 70,000 seats and room for expansion in the future. 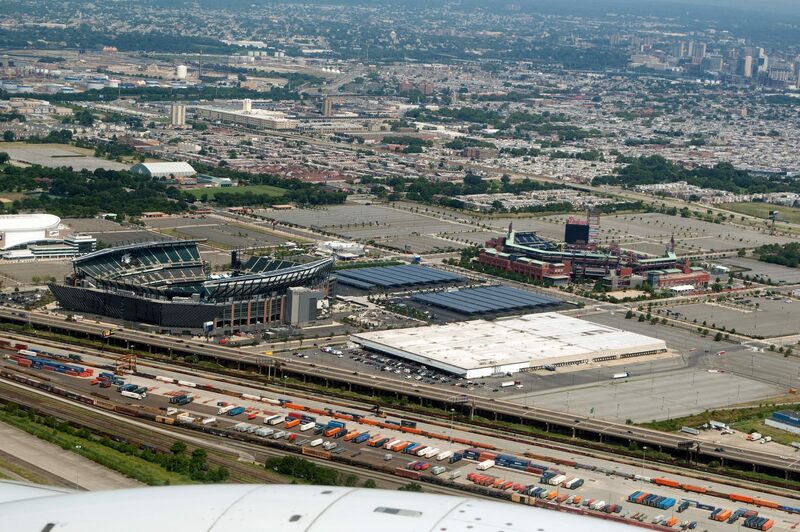 But as of now it’s only the infrastructure that went through major changes. 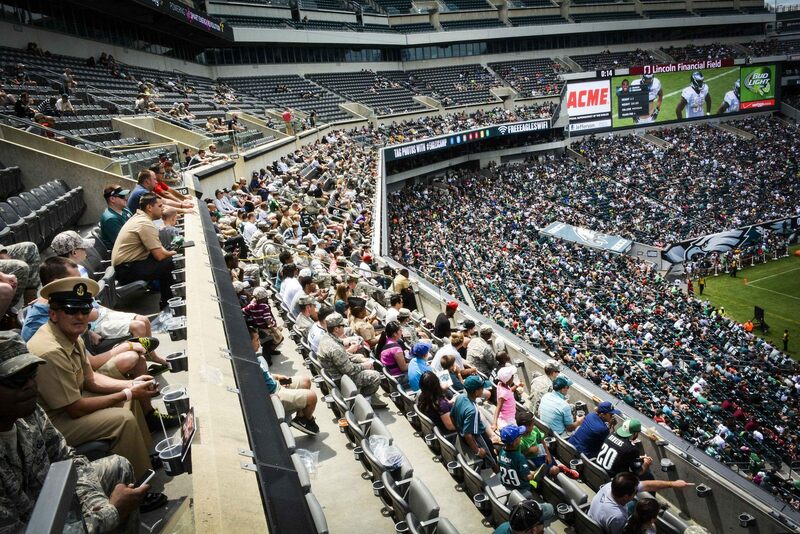 New staircases and various technical improvements came in 2013, along with great deal of renewable energy facilities. 11,000 solar batteries were mounted onto the southern façade and roof, while 14 wind turbines rise atop both end zones. 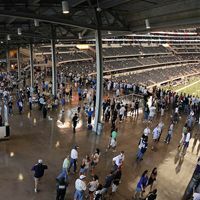 This way the stadium produces a third of the energy consumed. 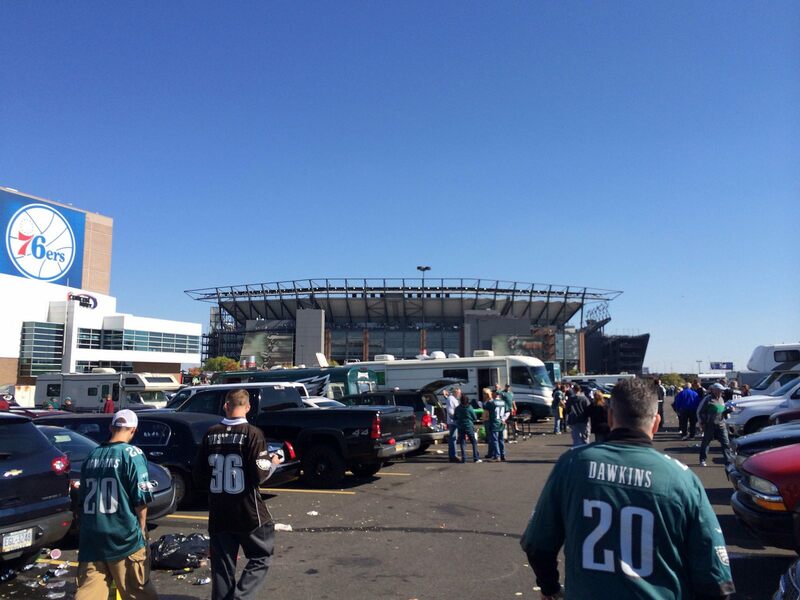 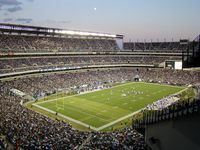 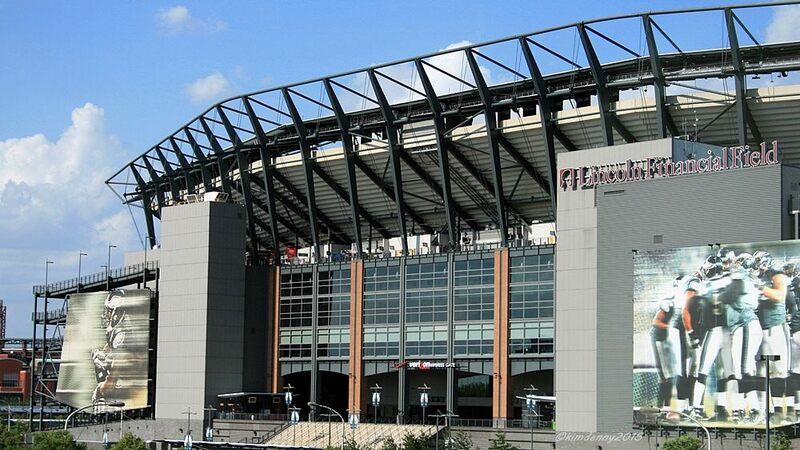 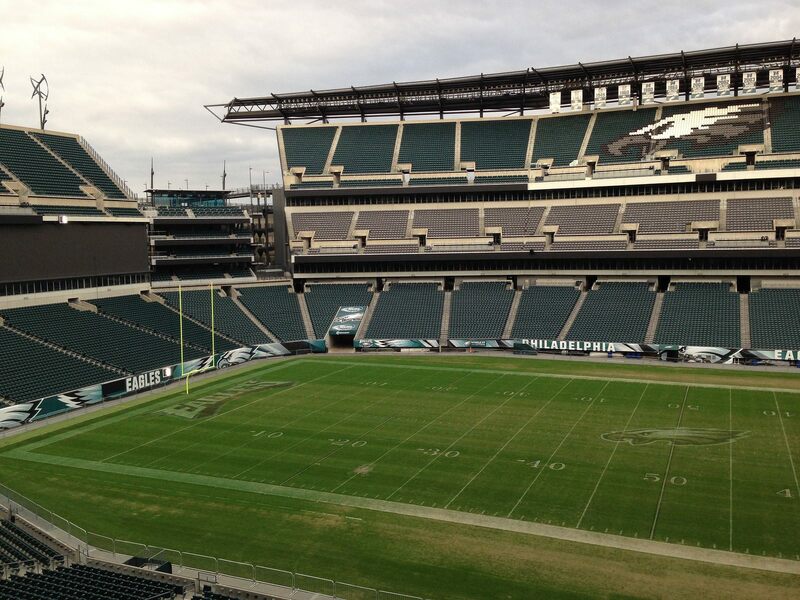 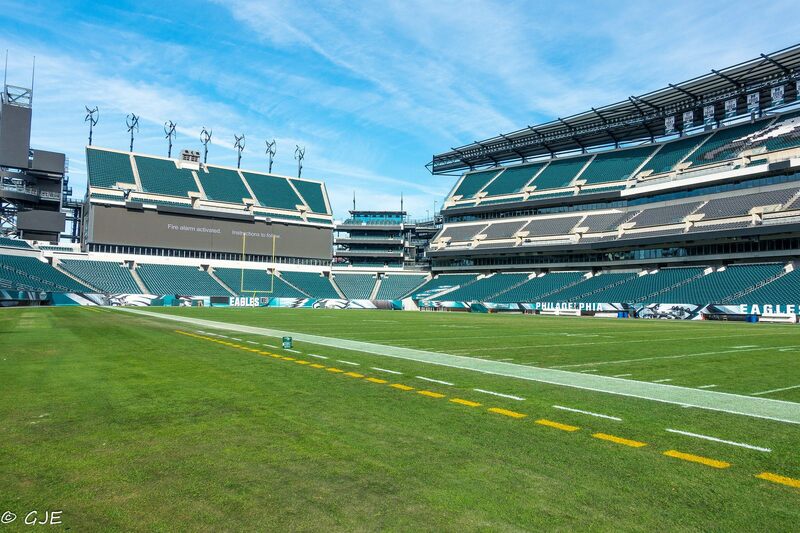 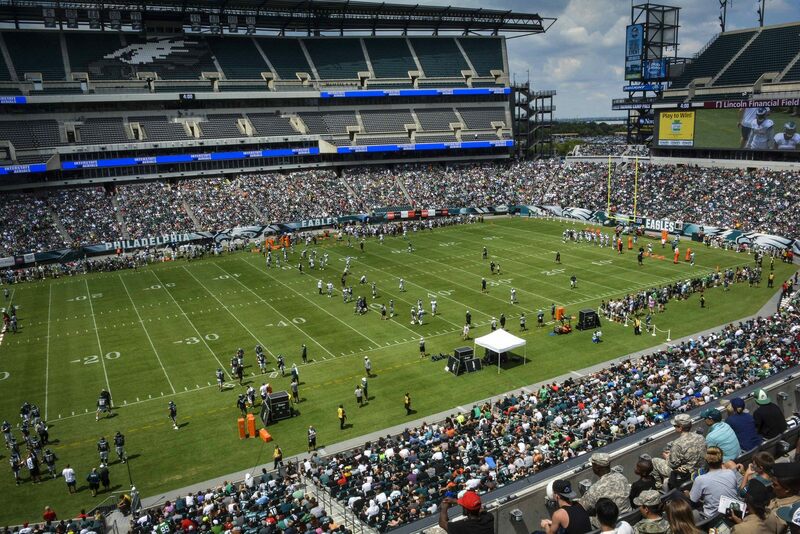 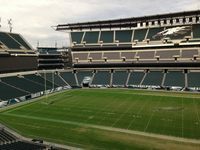 Despite being a public asset, the stadium is operated by the NFL’s Philadephia Eagles. 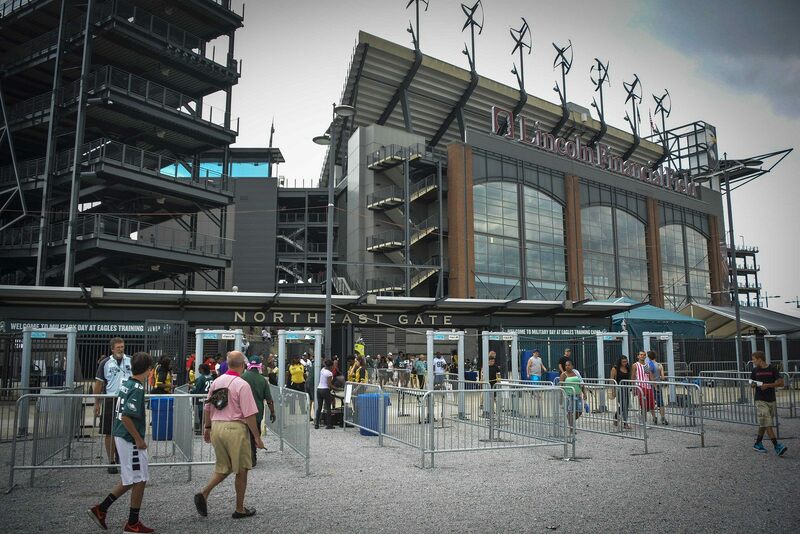 Other key tenants are the academic team Temple Owls, but the building also gets quite some soccer use. 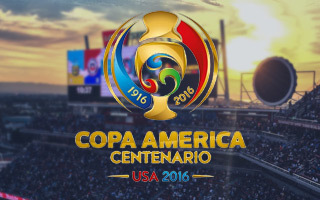 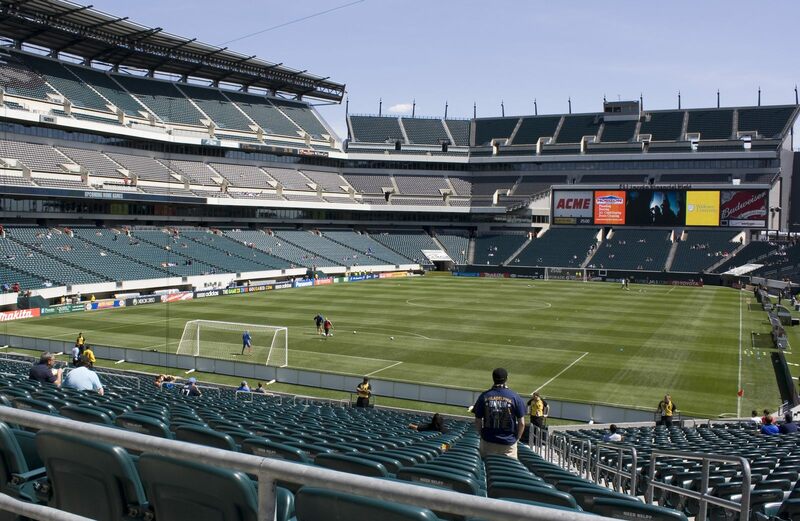 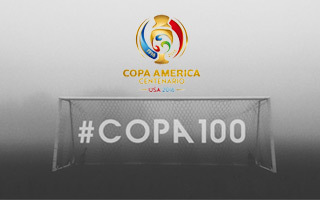 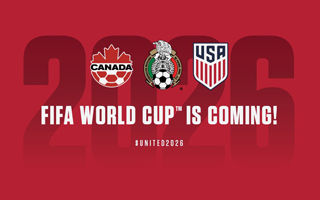 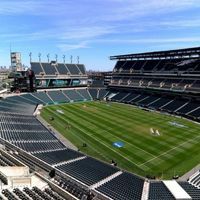 Philadelphia Union play some high-profile fixtures here, international friendlies are held regularly, in 2015 “The Linc” was site of Gold Cup final and in 2016 it was among host stadia of the Copa America Centenario. 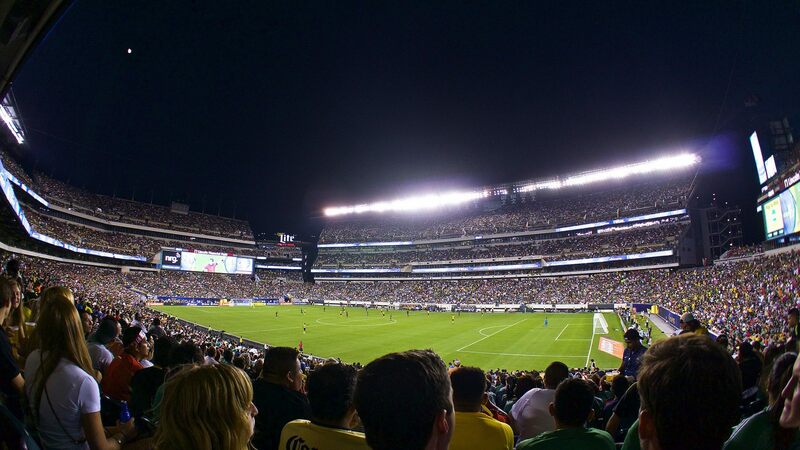 Though designed for American football, this stadium also hosts ‘soccer’ and will soon have even better conditions for both disciplines. 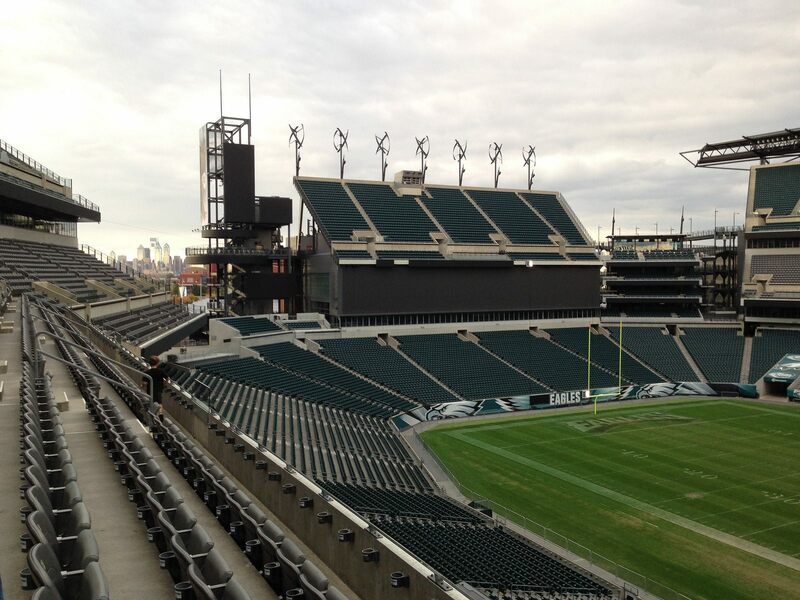 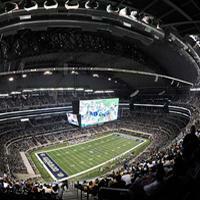 New giant screens will really be giant – both as wide as the pitch. 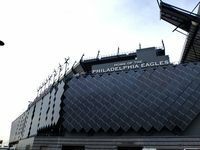 More high-tech additions are planned, as CSN informs.